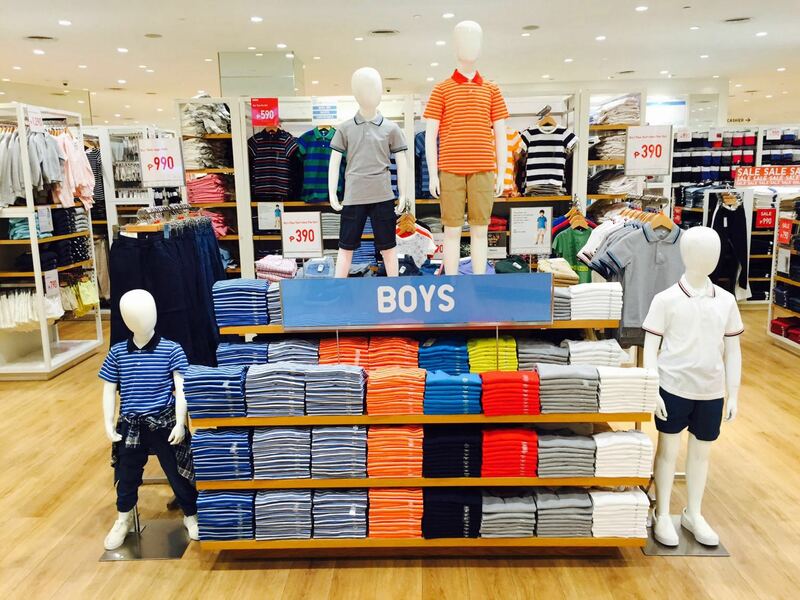 Global retail brand UNIQLO aims to open six new stores nationwide by end of June 2016. 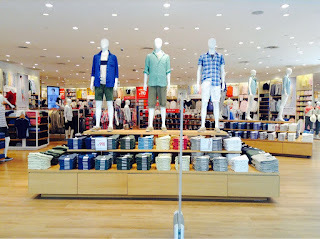 In Luzon UNIQLO stores are branches in UP Town Center in Quezon City, Solenad 3 in Nuvali, Laguna, Evia Center Vista City in Daang Hari Road, Cavite City, and SM City Cabanatuan in Nueva Ecija. 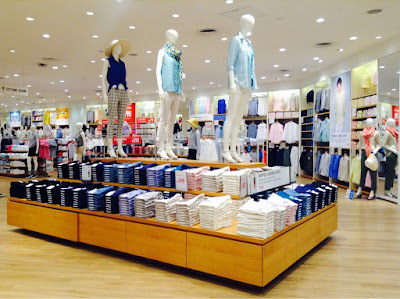 The newest UNIQLO stores will offer its full range of everyday LifeWear essentials for men, women and children such as UT shirts, polos, blouses, denim jeans, leggings pants, and short pants. 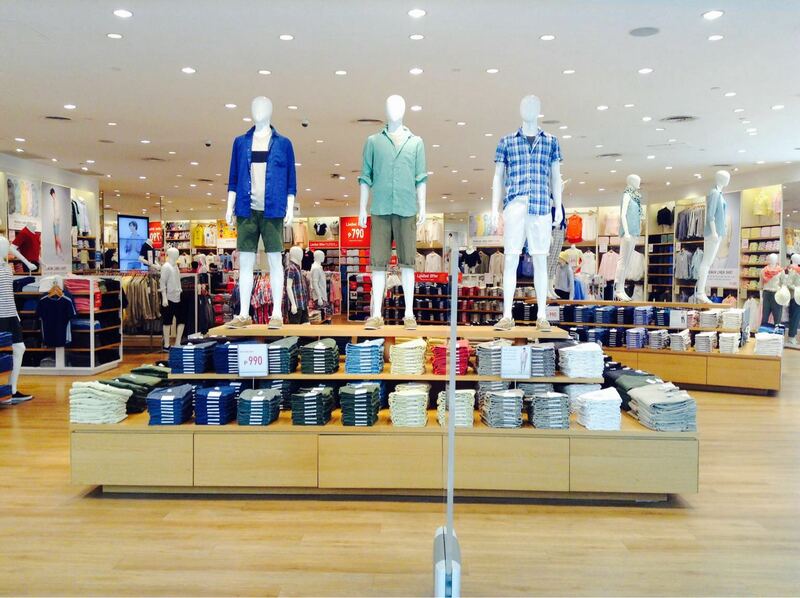 The stores will also carry proprietary products such as AIRism, HEATTECH, and Ultra-Light Down (ULD). 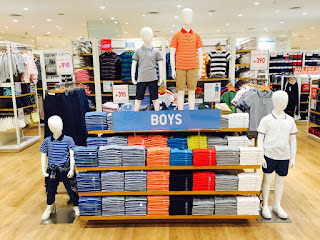 For more updates, you may visit UNIQLO Philippines’ website at www.uniqlo.com/ph and social media accounts like Facebook (facebook.com/uniqlo.ph), Twitter (twitter.com/uniqloph) and Instagram (Instagram.com/uniqlophofficial).